We have commentary on this and will be posting a fuller update tomorrow morning. Alex and his mother are well aware of the #the15 and supports the mission of those who are tired of being marginalized and written-off by those considered to be Christian leaders for bringing up legitimate concerns. We saw an example of Beth reaching out to Christian leaders over a month ago when Thom Rainer, president of Lifeway Christian Resources and one who has become the object of much exhorting and beseeching about these issues, was contacted by Alex Malarkey’s mother, Beth. Alex’s mother communicated to Rainer that her son Alex was against the book that purported to be his story. With that said, we offer up Alex’s letter. 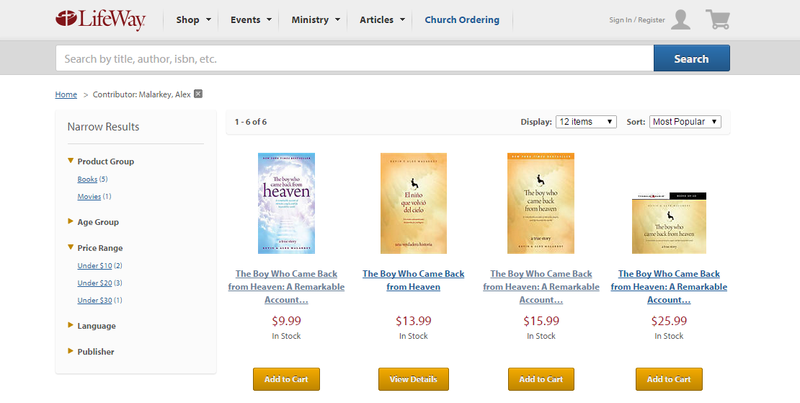 It is directed to the Christian bookstores that sell his book for profit. While I’ve no doubt that Lifeway will see this and will more than likely pull it off their shelves and online store, [UPDATE II. As of 7:30am EST on January 15, the book has not been pulled] I would ask and pray that anyone reading this would contact other major Christian bookstores and organizations and send them this link, so that they too would pull it down. We thank Alex for trusting Pulpit & Pen to release his letter. We don’t need Christian bookstores to sell us books and resources that tell us otherwise. 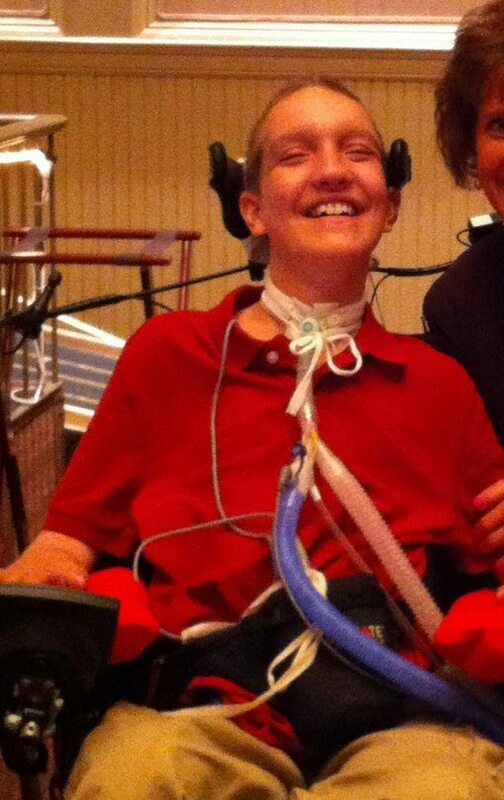 We pray that Thom Rainer, Ed Stetzer, other Lifeway executives and all Christian book retailers will take notice of this courageous and Gospel-centered 16 year-old young man, and that everyone reading this will lift him up to the Lord.